Dementia: My alzheimer’s progress – no progression! Progress? No progress – Yay!!! I had an appointment with my new consultant since moving here. She confirmed that she had read all of my background notes, which was helpful, so we chatted and then started on the testing. Shapes, clock, sentences, instructions – no problem. Remembered three out of five words which was okay. Had trouble counting backwards from 100 in 7’s, got two wrong and she asked me if I wanted to try again, but it was not a day where my mathematical abilities was going to get any better so I said no! I have always had problems with numbers, they are just squiggles on a page to me. I never see patterns or logical progressions, I guess it might be dyscalculia. I have to concentrate on working out money these days in shops but it is not too bad. 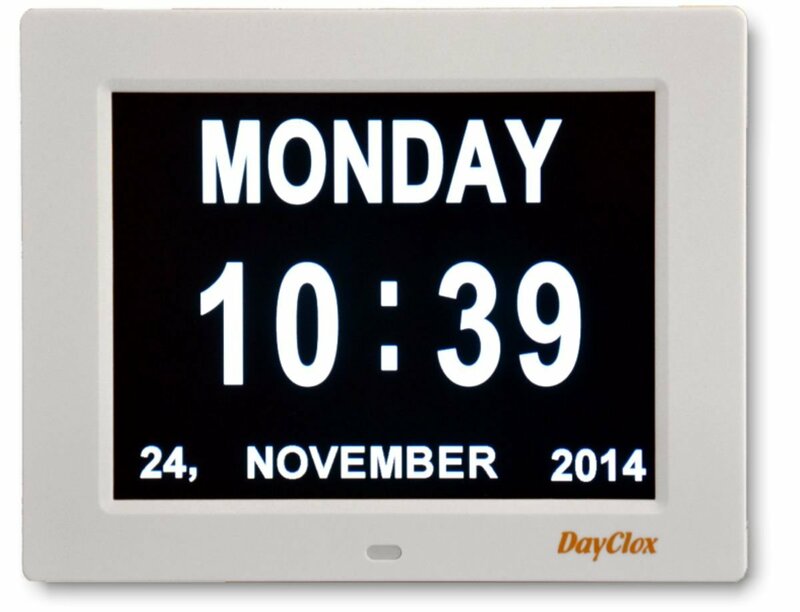 We talked about my confusion with what day it is on a regular basis. So many people say to me, ‘Oh yes I am like that all the time’, and it is difficult for them to understand what it means when you have dementia. So, what is the confusion like? I have a calendar that I write on (most!) all of the time, appointments, visiting Dad, visiting my daughter etc. I go to Dad’s and a few days later come back, so say I go on a Sunday I return on Wednesday or Thursday. He wants me to stay so I return on Thursday. Simple? Well not quite; my brother and sister in law may come to lunch on Sunday, so I know its Sunday. Next day I get up and struggle to know whether it is Monday or Tuesday because I can’t remember if we all had dinner together yesterday or the day before. My anchor has slipped and so I enter a time warp. We anchor ourselves by what we do on certain days; what we see on television, where we go and who we see, but what if your memory is such that yesterday becomes forgotten? You lose your anchor immediately. 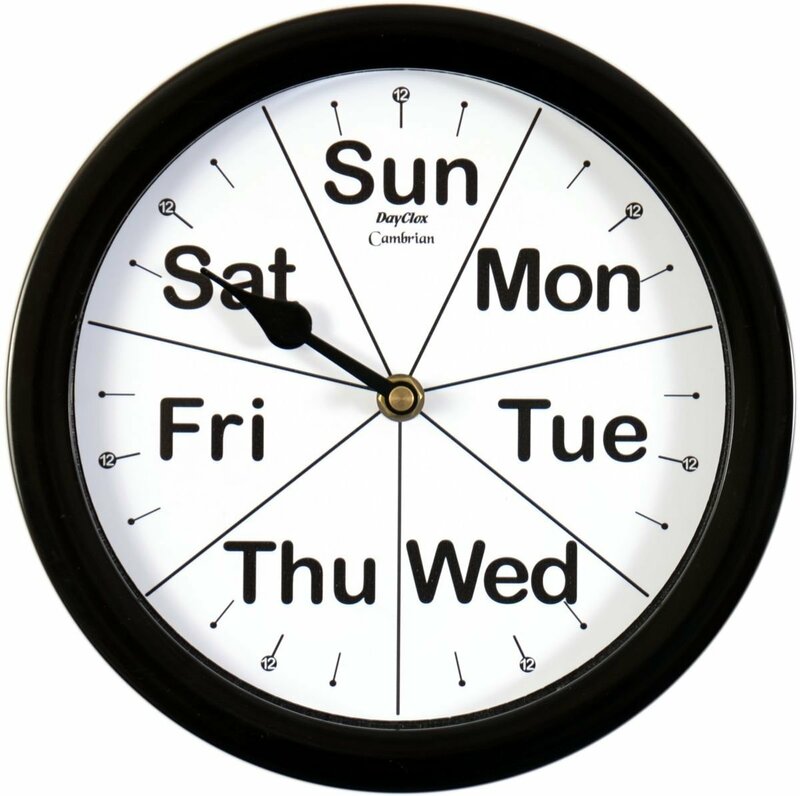 Most people who say they cannot remember what day it is, usually knows what they did in the previous days so it is really just a confusing blip and they could work it out quite well. Correct me if you think that’s incorrect. If I had someone living with me they could remind me of what I/we did yesterday and last week and tell me the day, alone I have to try and put other things in place which of course I can only rely on myself to remember to do. 1. 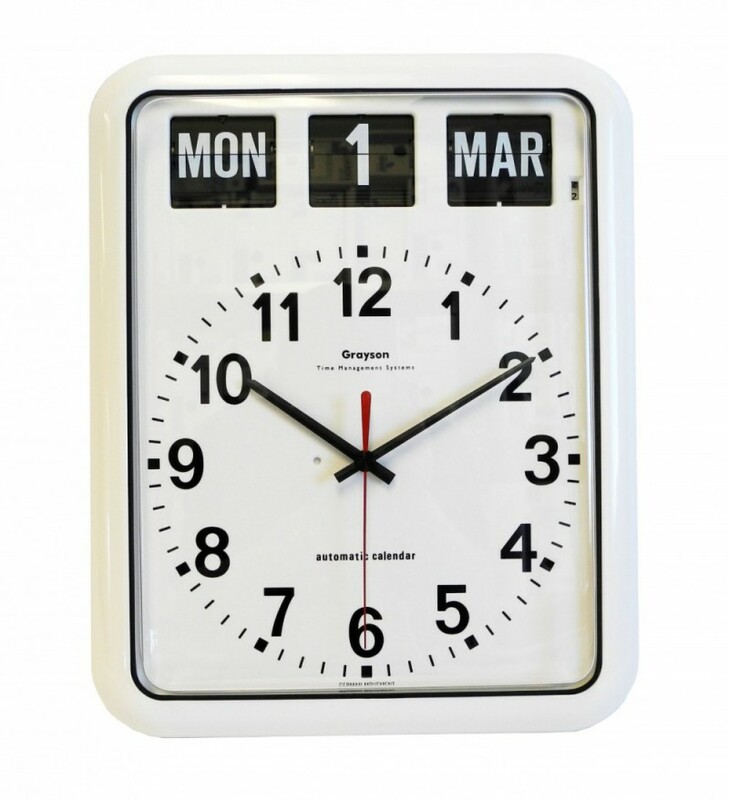 I have now bought a white board with days of the week on which is stuck on my wall near the chair that I sit in (similar to this) – I can write down my week, cross off the days (if I remember) and see at a glance whether I have any appointments and see if it helps me know what day it is. The good news is that she said I had not progressed any further since my diagnosis so I very was pleased with that. Maintaining the level I am at is important to me because it means I can get more things in place whilst I still can. Author GillPosted on 26 July, 2015 Categories My Alzheimer's Journal10 Comments on Dementia: My alzheimer’s progress – no progression! It’s raining today quite heavily. I was reminded that I no longer had transport by a car, in fact my transport arrangement has changed beyond recognition. Before I left, we would jump into the car in the rain and it was not an issue. When I was with my husband we got in the car and went places. Shopping: jump in the car and travel to whichever shop or shopping centre we felt like at that time. Now that I have chosen to live on my own my independence is different. I am no longer able to drive because of my Alzheimer’s and lack of attention. So I am now reduced back to public transport, buses, trains and walking. Walking has to be measured. Is it a good day where my pain is bearable? Is the distance acheivable. Is there somewhere that I can sit down, have a drink and rest, before continuing. Buses: I read the timetables, can I get from A to B by bus? Is my journey achievable? Trains: Can I afford the ticket? How many times do I have to change trains – too many and it is too much for me to cope with. I need to write the journey down step by step, time by time, any diversion needs to be adjusted to, and workable. Okay I know this sound plan-able, organised, sorted..but in reality it is done in panic and fear. What if….? I can’t find the platform, get on the wrong train, not get off at the right station because my attention is on something else and I miss it? So now, I am unable to go places on a whim or places that are not on a bus or train route. I am one of the millions who are stuck within the boundaries on the limit public transport around me. I miss my car. I miss getting in and driving to places…to anywhere. Where am I going with this? I am living alone, I have no family or friends nearby so I guess I am reasonable isolated in my own world. The other day I woke up and was happily going about my business when I had a phone call from my sister-in-law. What transpired is that I was very confused with what day it was, and how I managed to lose track of days. This wasn’t just not knowing what day it was but the confusion of not knowing or even thinking about how I could check it out. So many people say to me that ‘I do that all the time” maybe even you are thinking it as you are reading this. But, until you ‘wake up’ in the middle of the day and not knowing what the day is, and are so confused that you are unable to work it out, then you will know how upsetting that is. I realised that I need to put in place more strategies to help me live independently. I may need some help to make sure I can sort out my bills and I do not sort them out timely enough. I have bought a cork-board to pin paperwork to that I need to sort out. When I see my new Consultant at the Memory Clinic in a few weeks I will ask about how I can find help for say an hour a week. Living alone has exposed some of the difficulties I experience on a day to day basis. Living with another person, even if they don’t want to they can soften the changes. Now the little things are showing up, and I have to work extra hard to cope on a daily basis. Still I am doing okay. Sunday morning. Ella my cat is hell bent on getting me up does everything she can. She learns quickly, anything that irritates me will get me up to stop her. Licking my face, touching me with her paw; claws out – but gently. That gave me a bacterial eye infection. My arms have strange scratches that I don’t remember getting but know the culprit. She never does anything maliciously, I believe that there is not a bad bone in her body. She is a delightful, loving companion, but she likes to be fed at her own times. She can gently touch my face, and oh so quietly, meows close to my ear. She starts chewing things, pushing things knowing that it will exact a response from me. No Ella. I say to her. She will move on to something else. What is there that she can chew on the bedside table. Oh there is the necklace hanging on the bedpost, it is made of seeds brought back for me from the Caribbean ten years ago. Nutmeg and all kinds of fragrant seeds that I love to smell when I go to sleep. She will chew it a bit then leave it, most distasteful for a cat! Next she moves..on..to…the…emergency….cord…………… ORANGE LIGHT FLASHING, BEEP BEEP BEEP… OMG she has managed to pull the cord and called an emergency. For goodness sake Ella what have you done!